There’s a reason the biggest names in laughter all catapulted their careers at The Second City! Witness the next generation of comedy superstars put their spin on the legendary comedy company’s greatest hits from the 70s, re-booted and re-imagined for today. 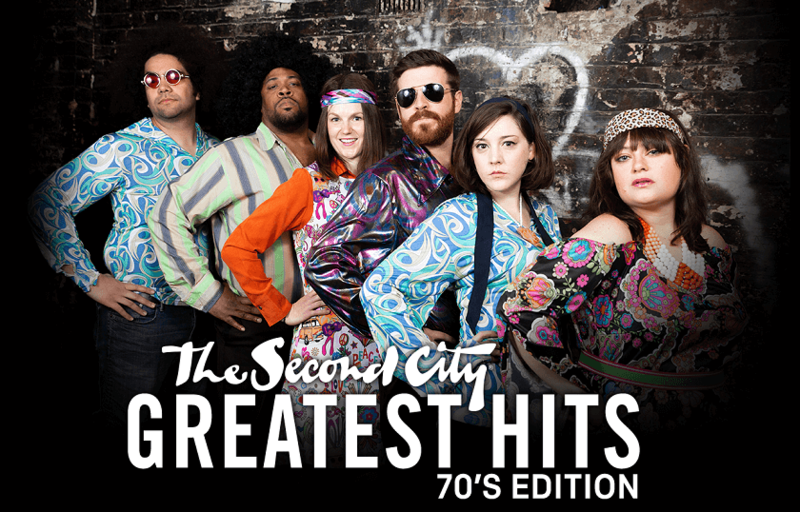 From far-out sketch comedy and original songs created by all-star alumni like John Belushi, Gilda Radner, Martin Short, Catherine O’Hara, John Candy and more to world-famous, Chicago-style improv, The Second City’s groove-tacular 70s laughapalooza will leave you rolling in the aisles!